‘Tis the season for some holiday cheer! 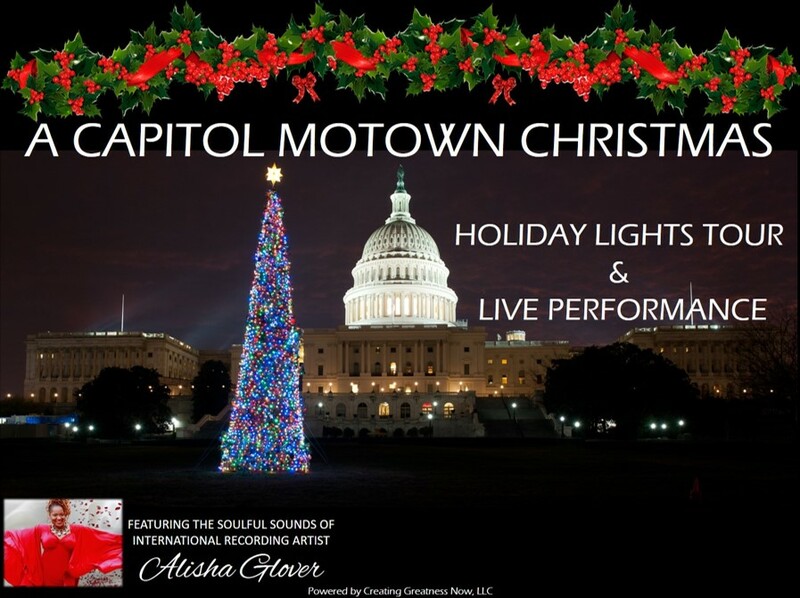 Take a Soulful holiday bus ride with us and experience a live performance while singing your favorite Motown Christmas tunes! See DMV holiday landmarks, view lighting displays, enjoy raffles, holiday “take-aways” and more!